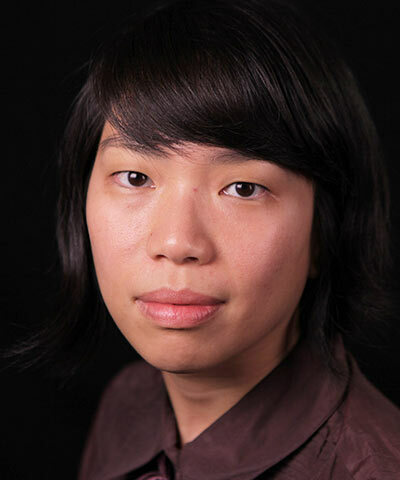 Cynthia M. Wong is the senior internet researcher at Human Rights Watch (HRW), where she leads HRW’s work on digital privacy, freedom of expression online, and business and human rights in the information and communications technology (ICT) sector. She currently serves as a board member of the Global Network Initiative, a multistakeholder organization that advances corporate responsibility and human rights in the ICT sector. Before joining HRW, Wong was the director of the Center for Democracy and Technology’s Project on Global Internet Freedom, with a focus on international free expression and privacy. Prior to joining the Center for Democracy and Technology, Wong was the Robert L. Bernstein International Human Rights Fellow at Human Rights in China.